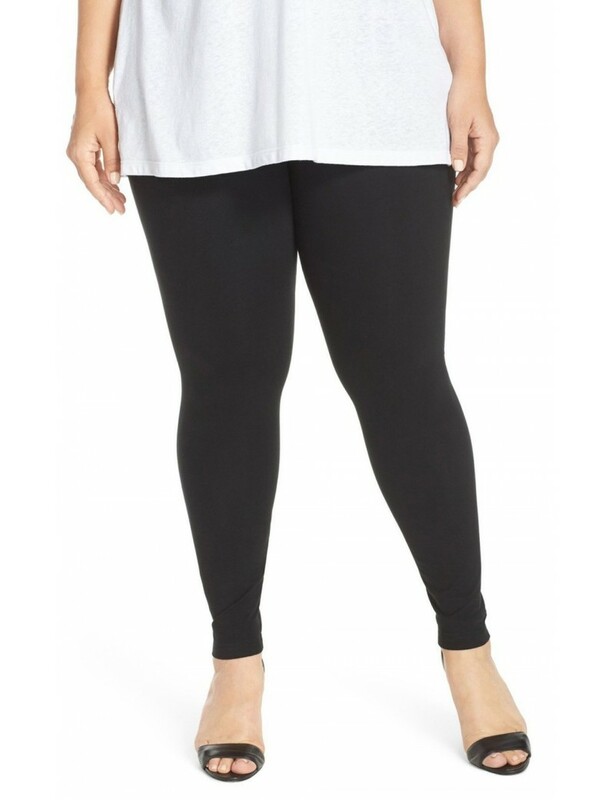 Lysee Leggings with control top shapewear built right in. 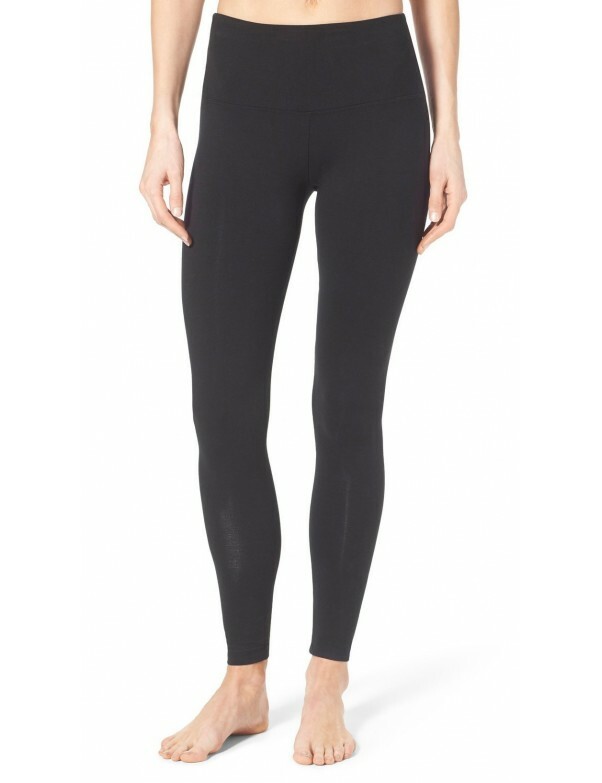 A figure-perfecting tummy-control panel is concealed inside the wide, comfortable waistband of sleek leggings finished with subtle, leg-elongating side-front seams. Lysee Leggings with control top shapewear built right in. A figure-perfecting tummy-control panel is concealed inside.